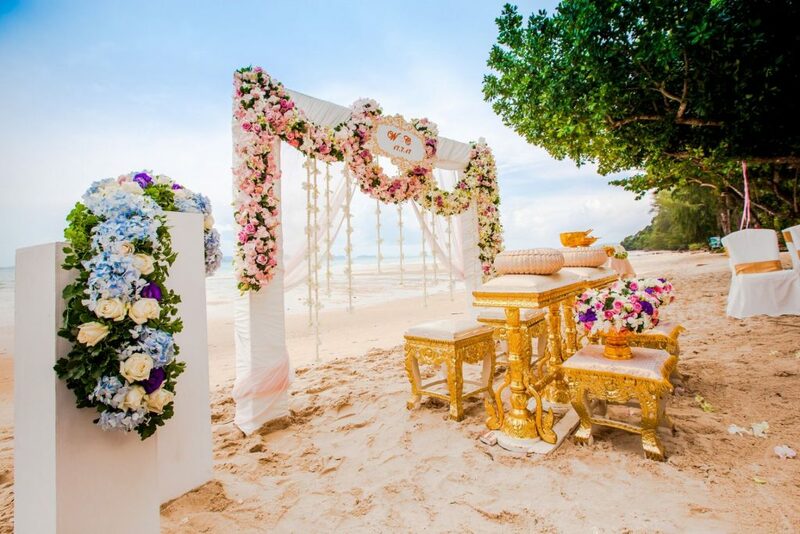 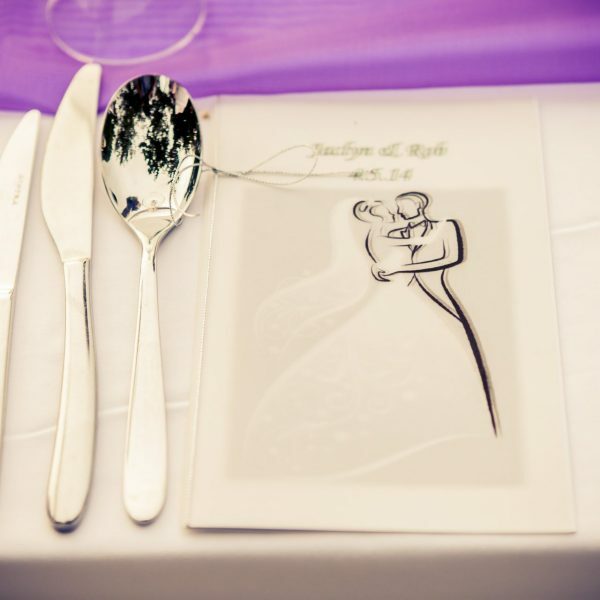 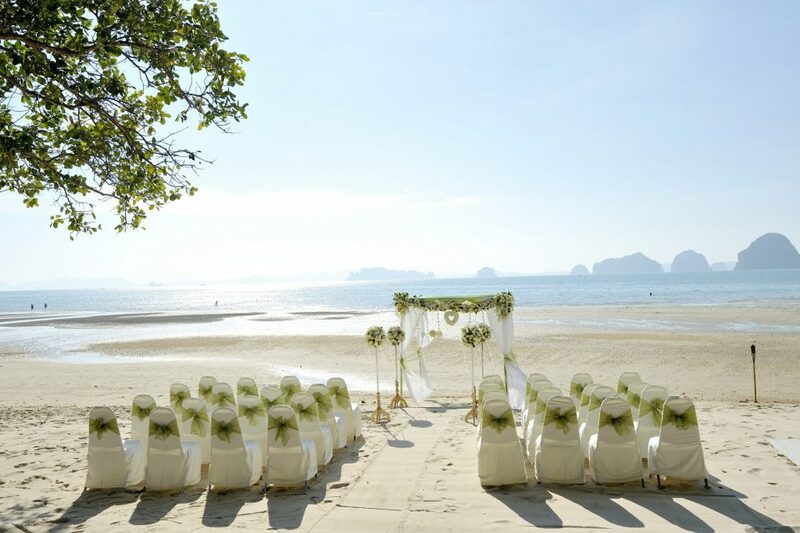 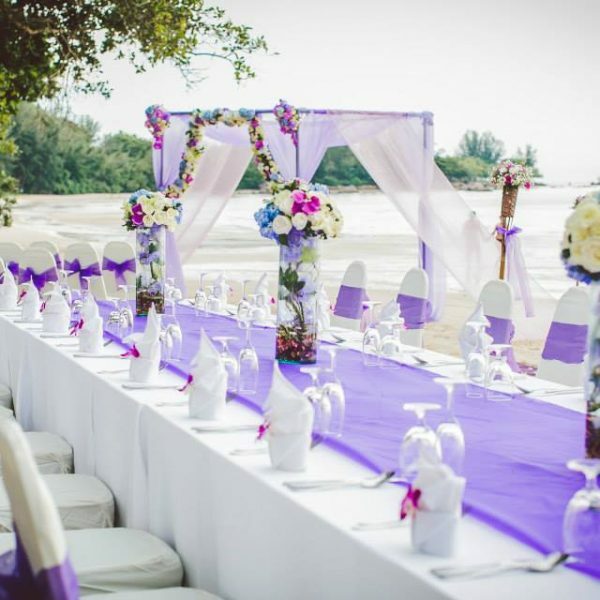 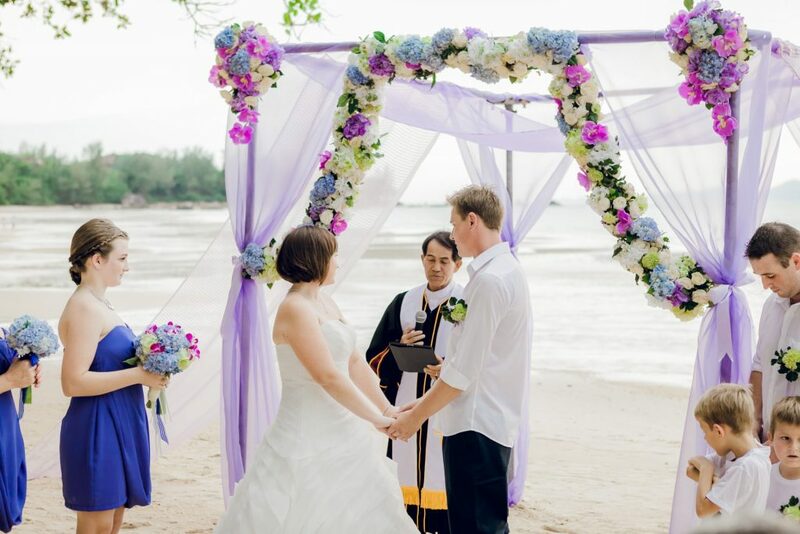 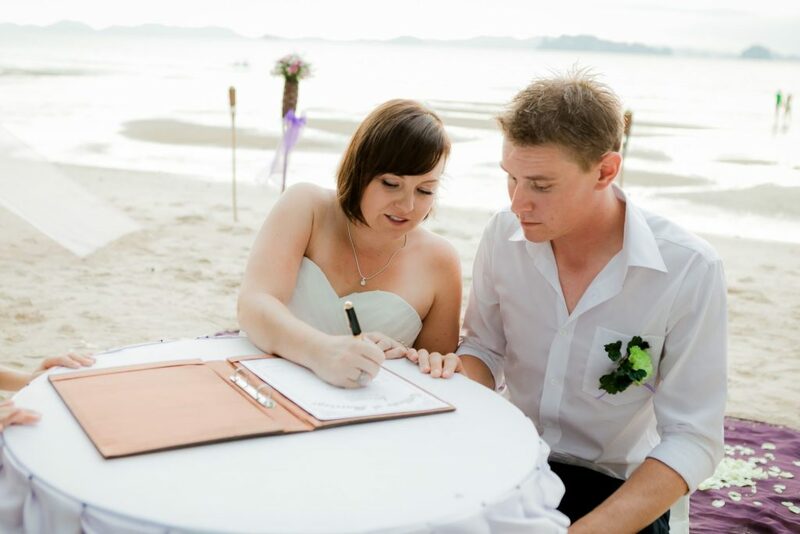 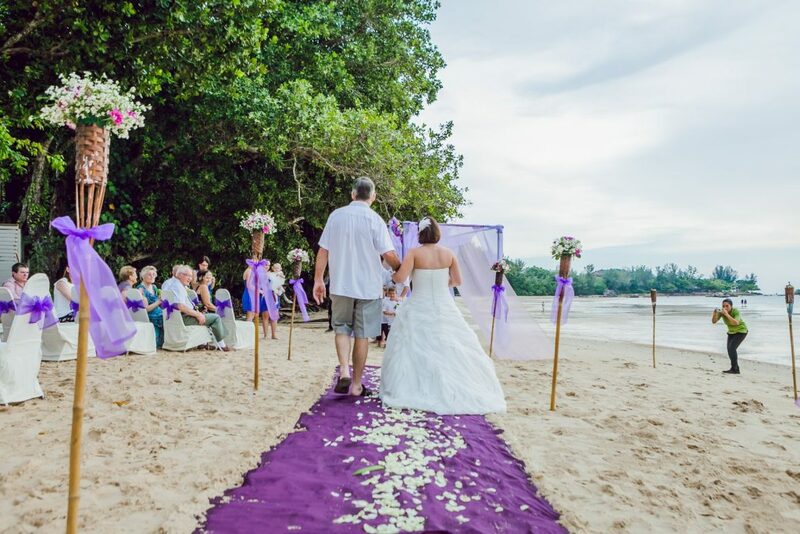 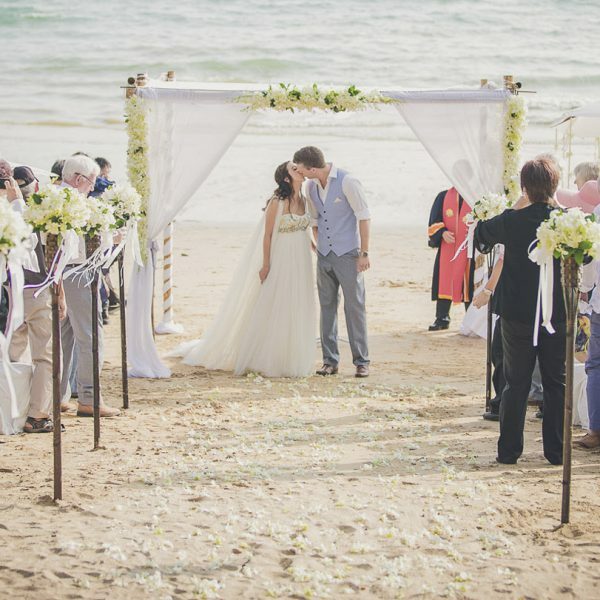 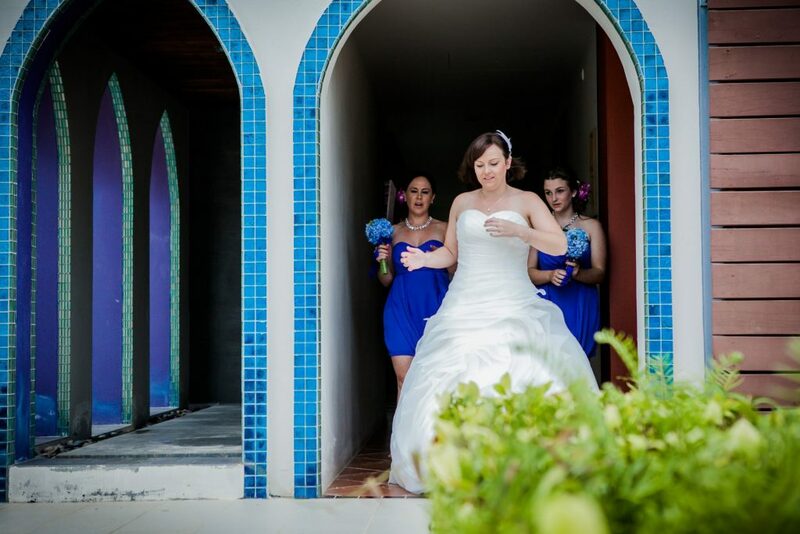 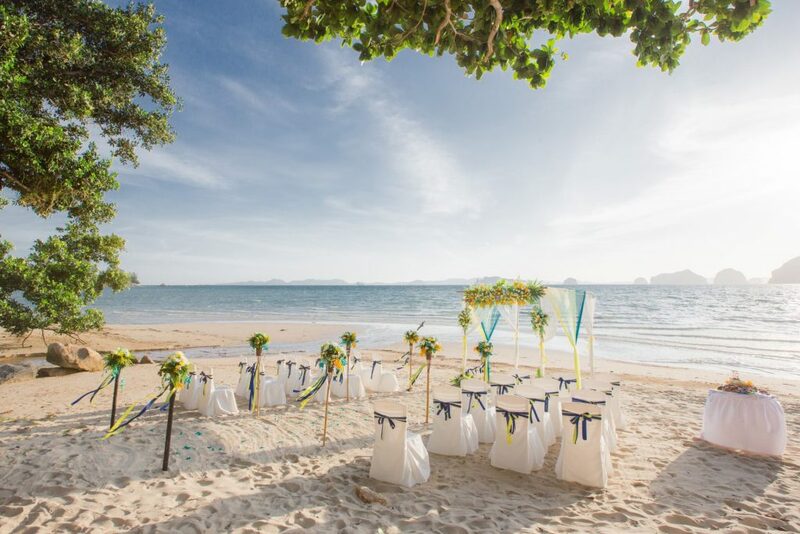 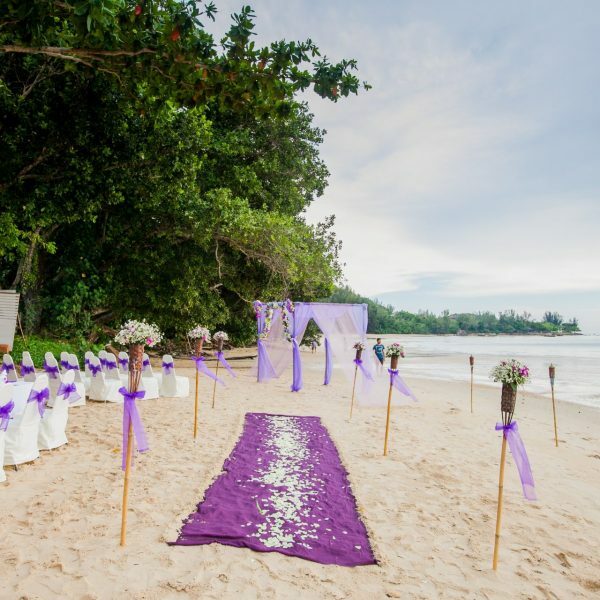 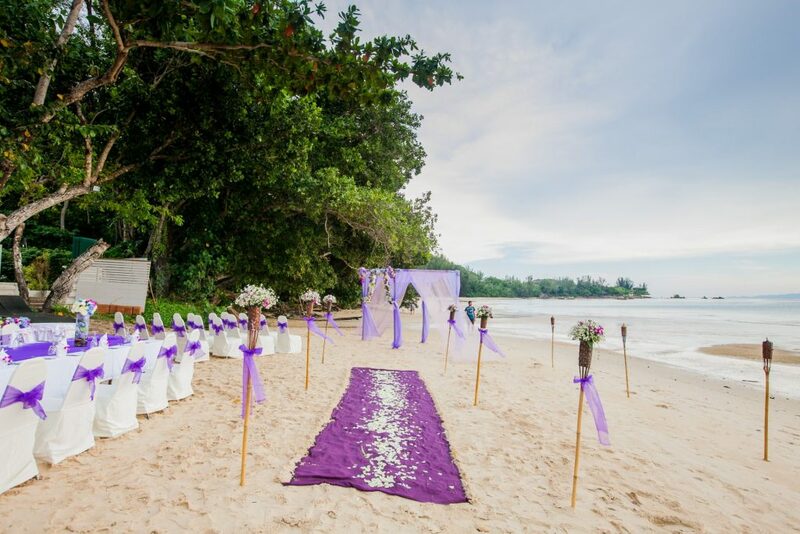 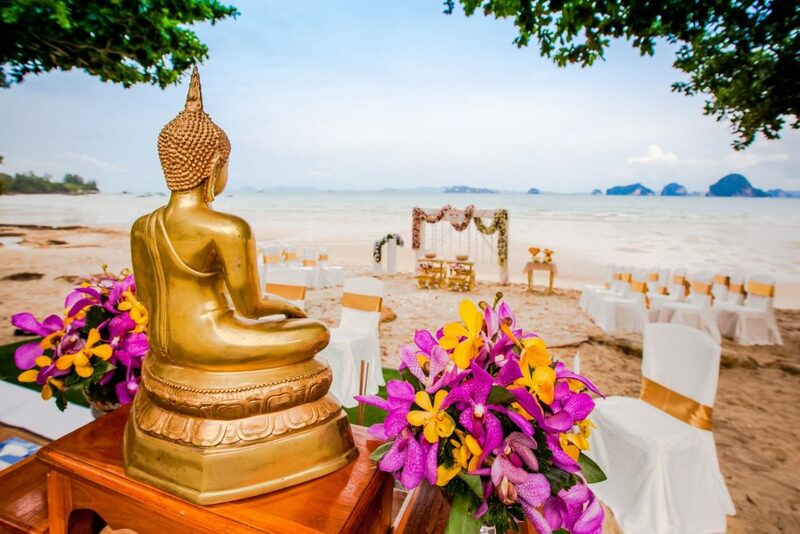 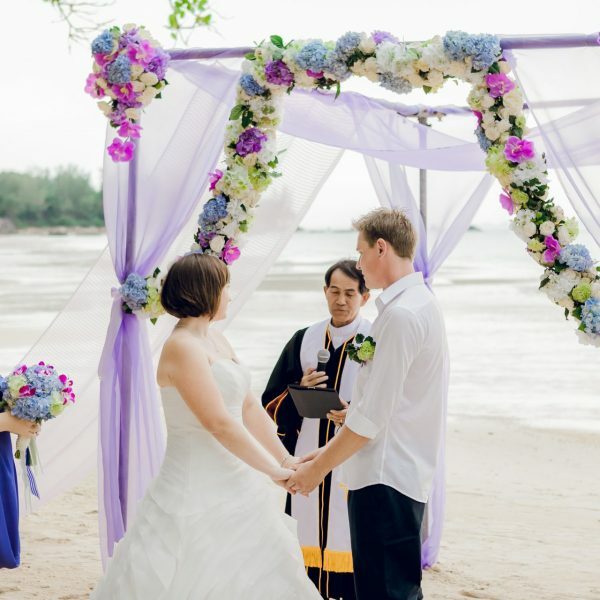 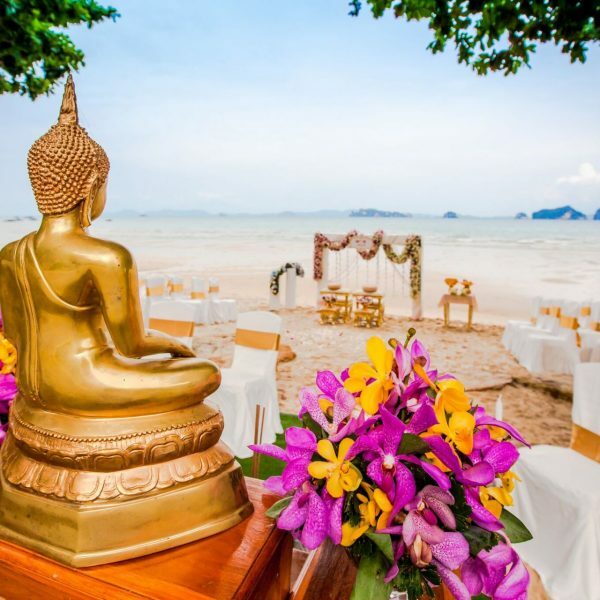 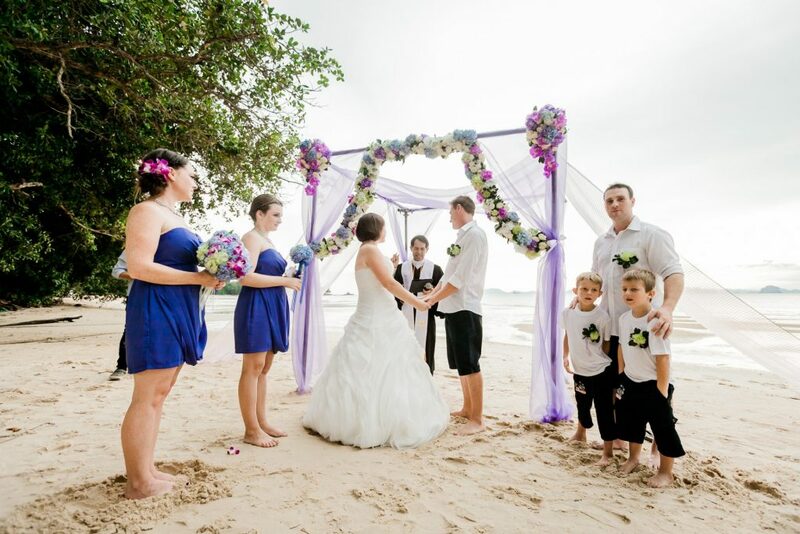 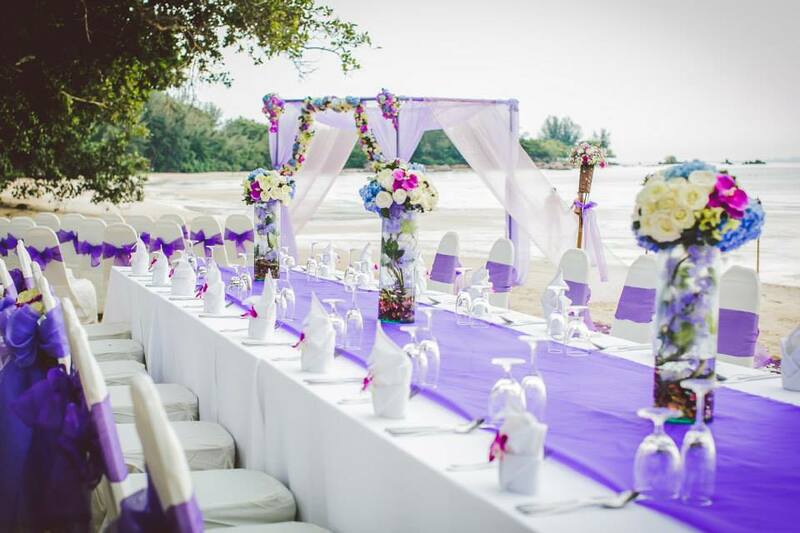 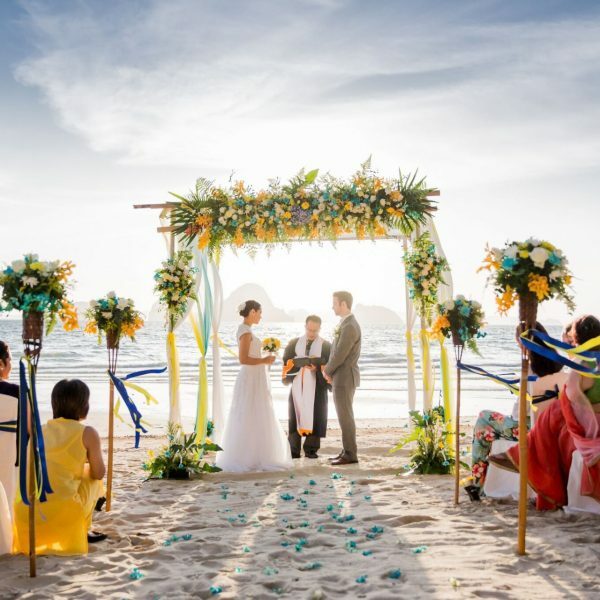 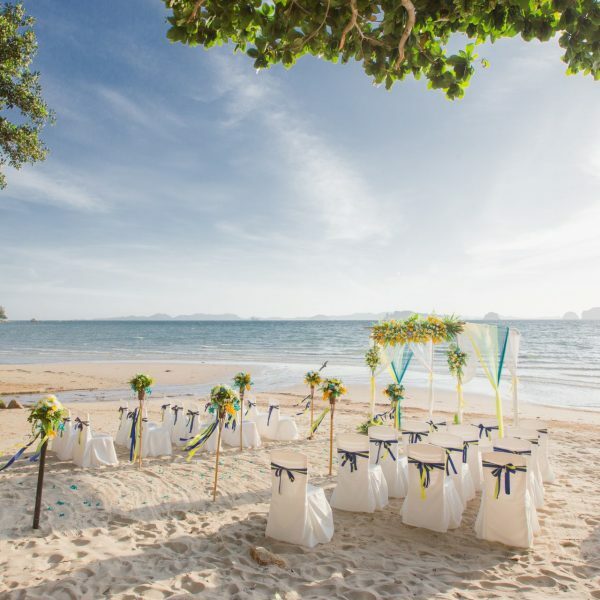 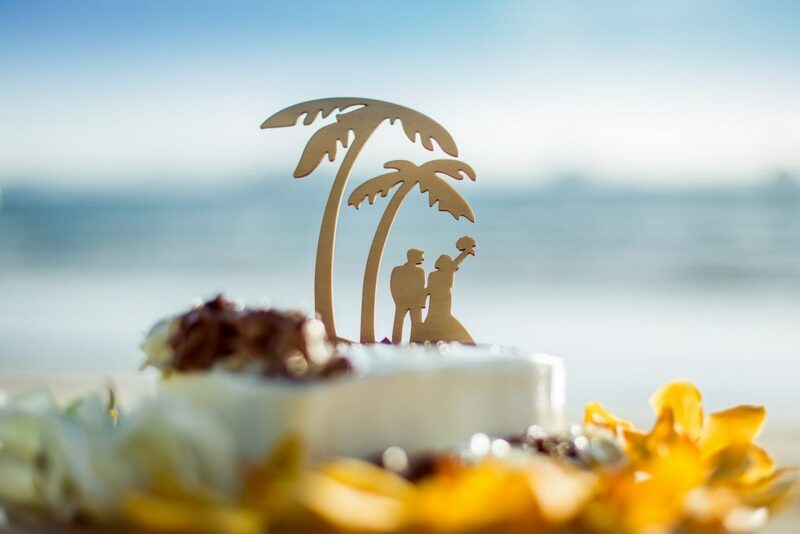 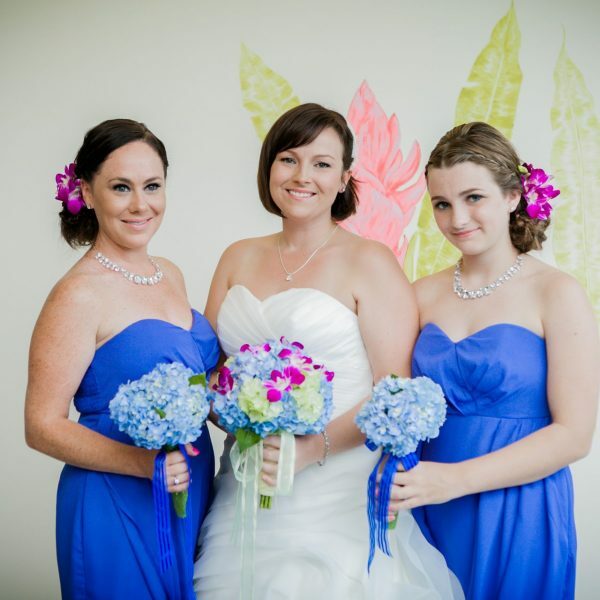 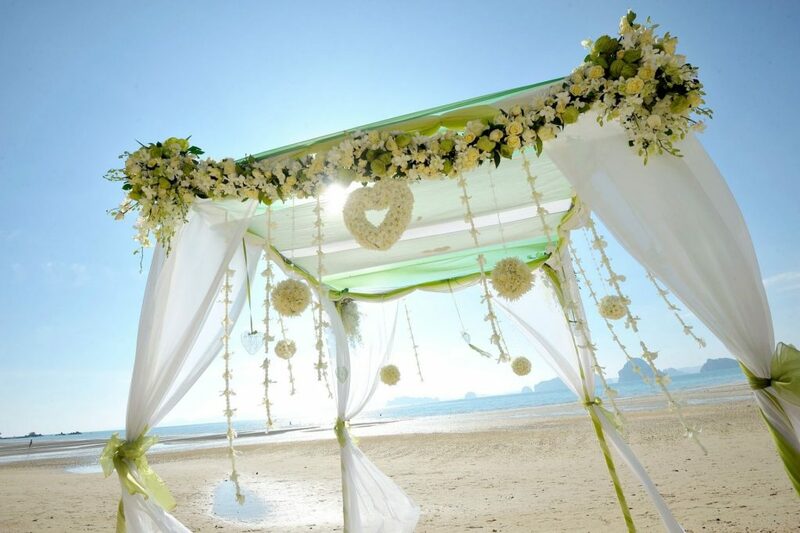 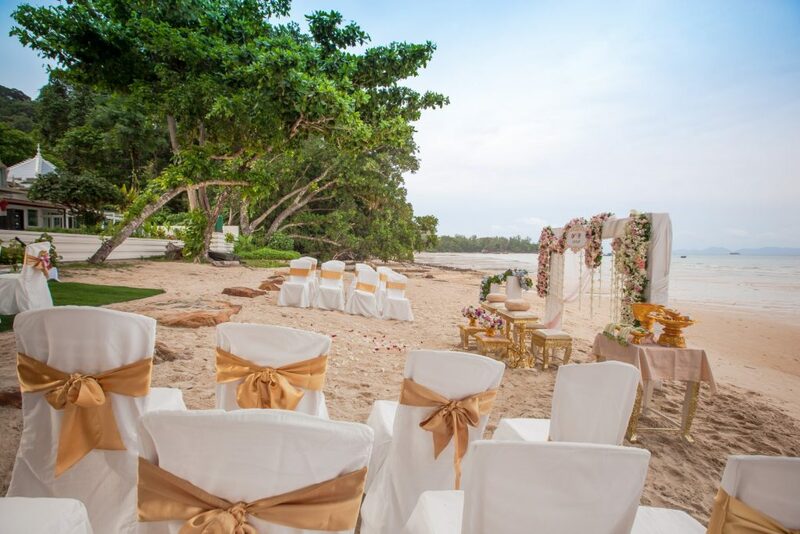 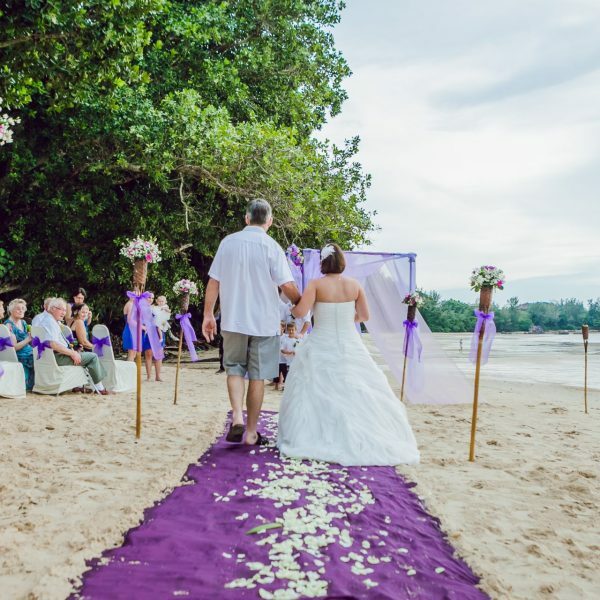 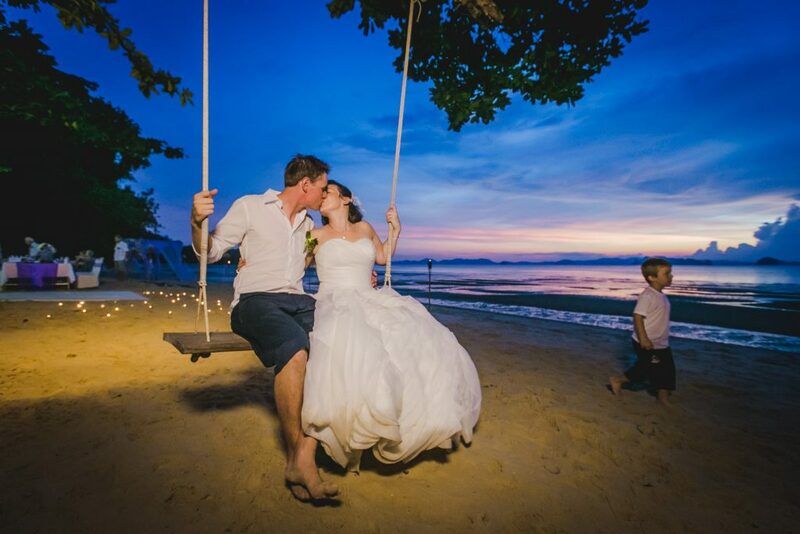 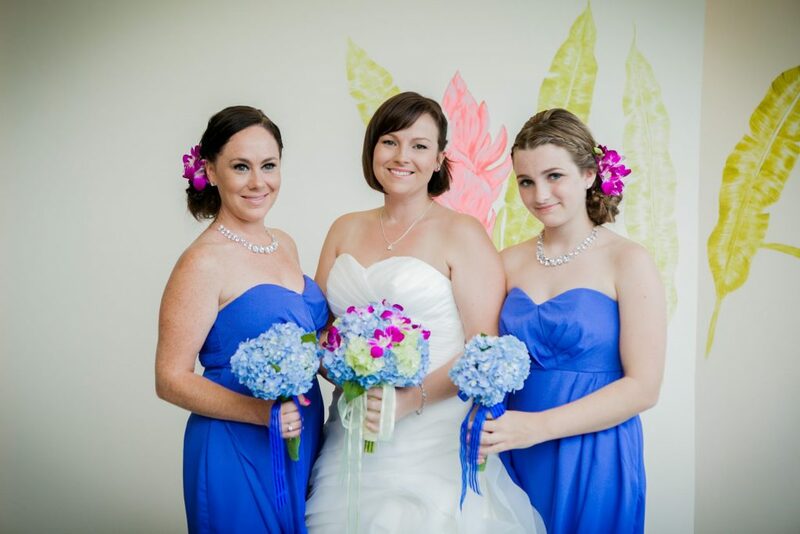 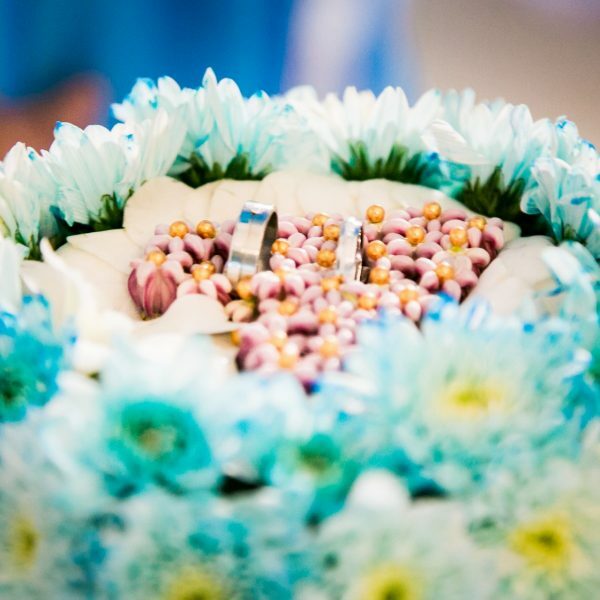 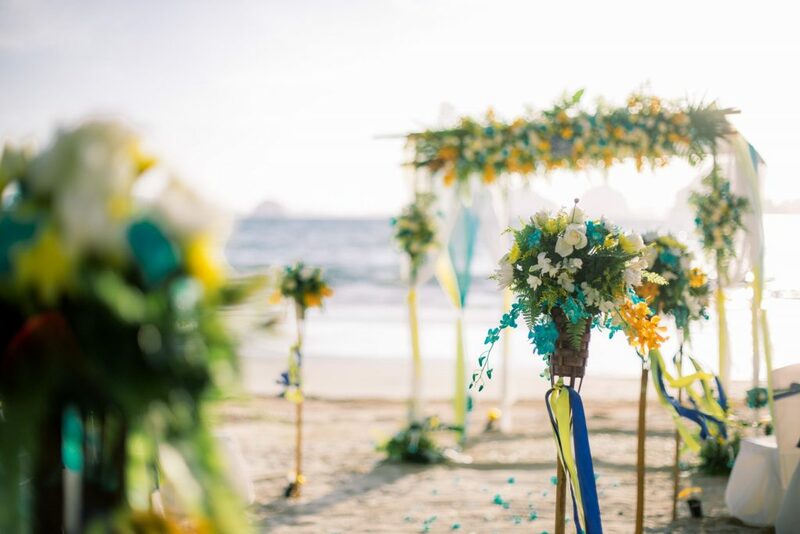 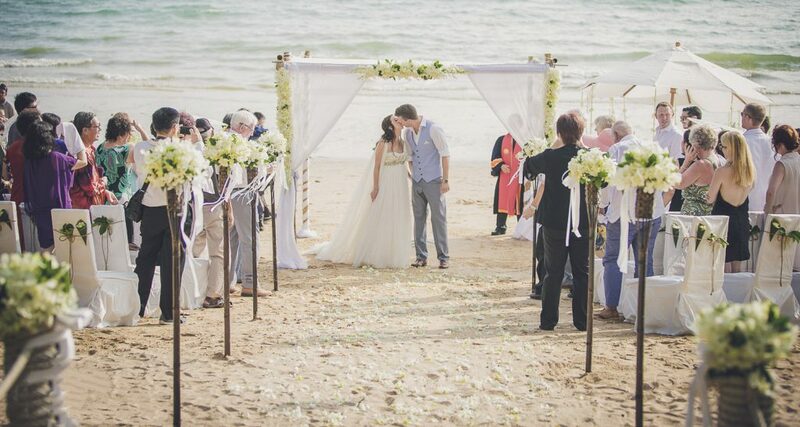 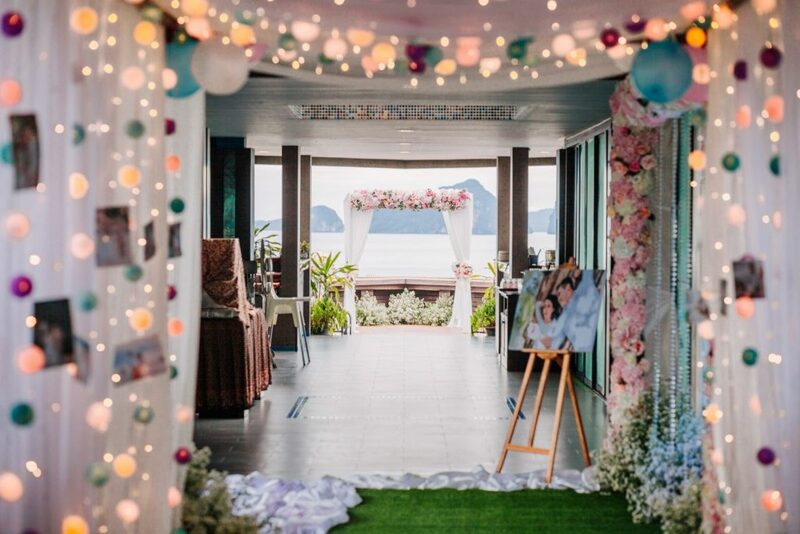 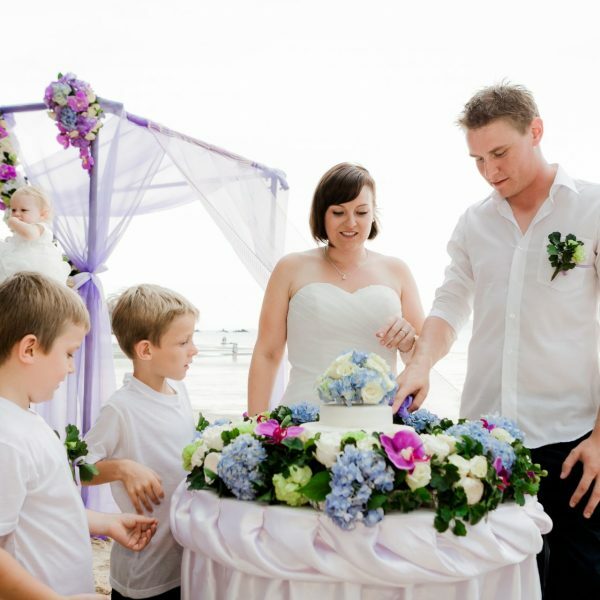 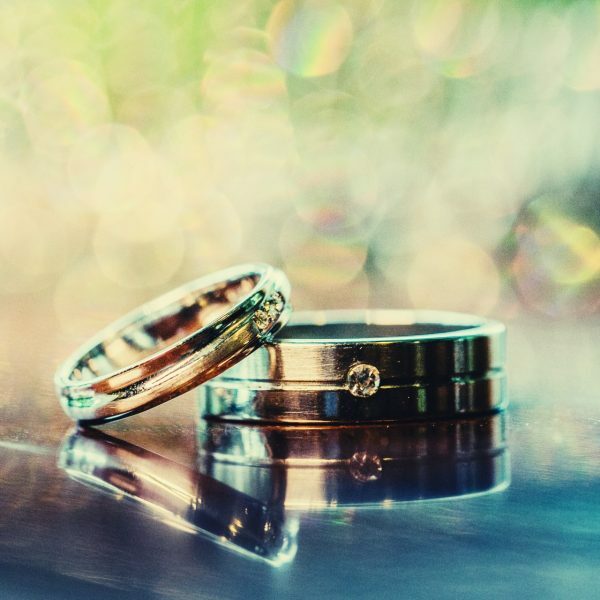 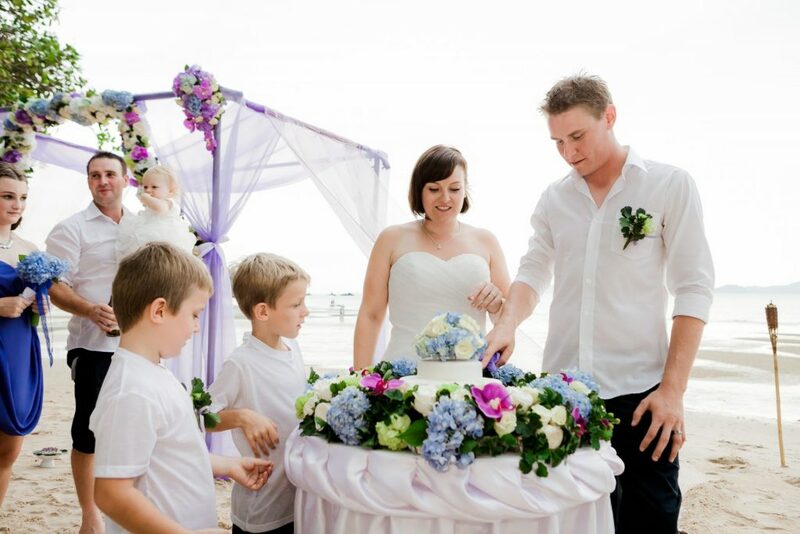 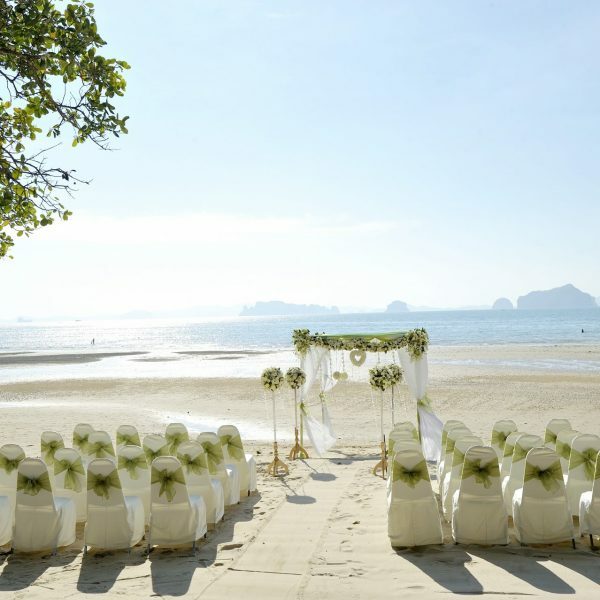 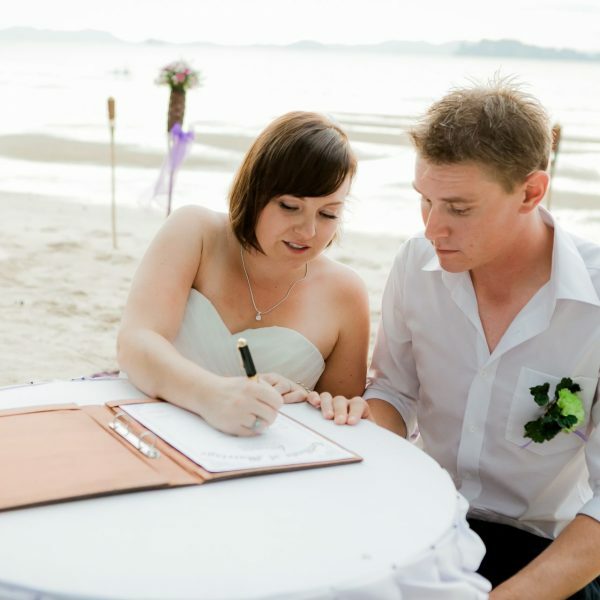 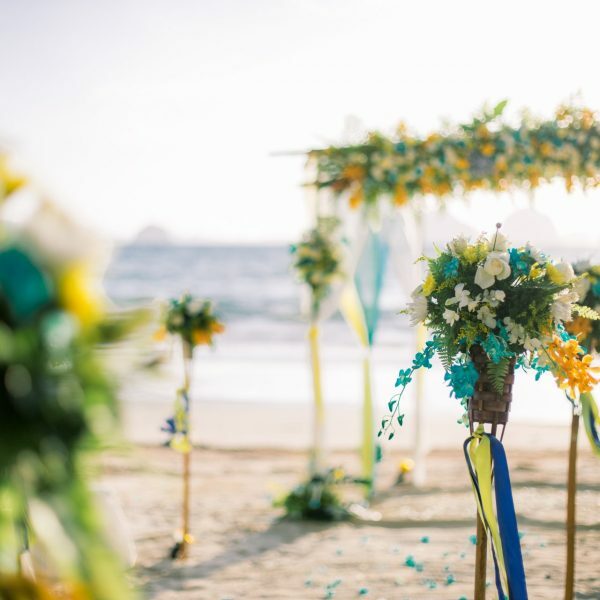 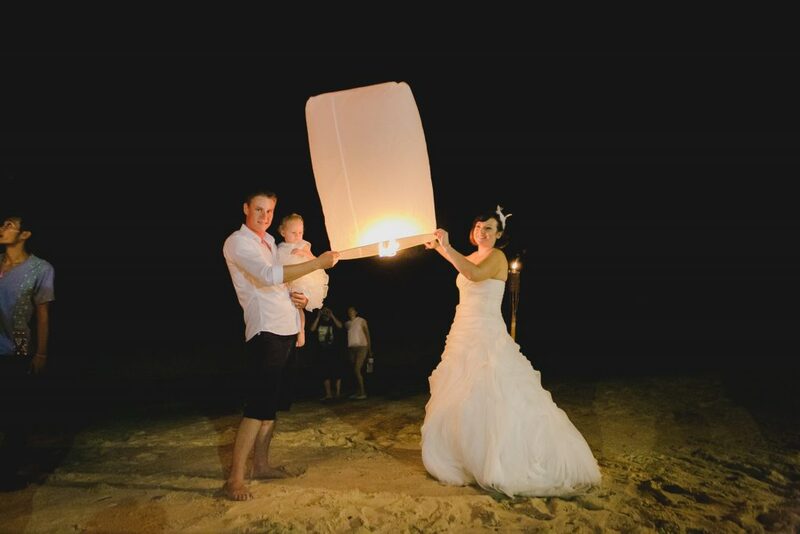 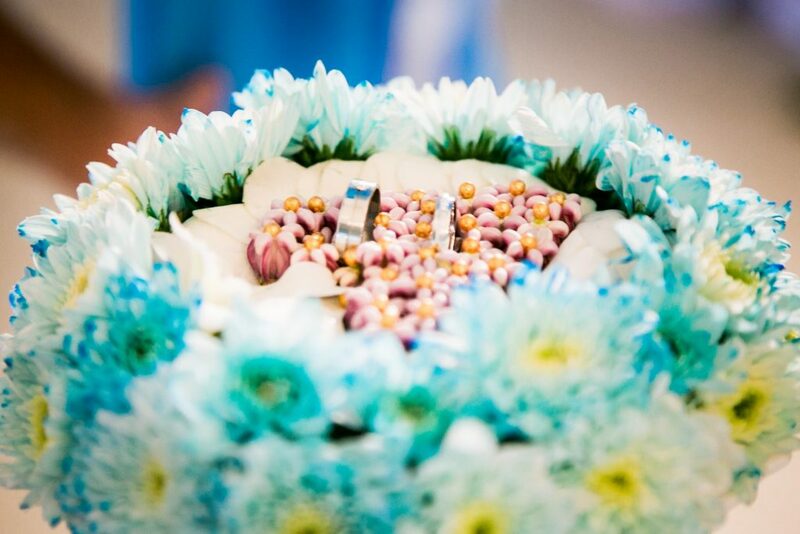 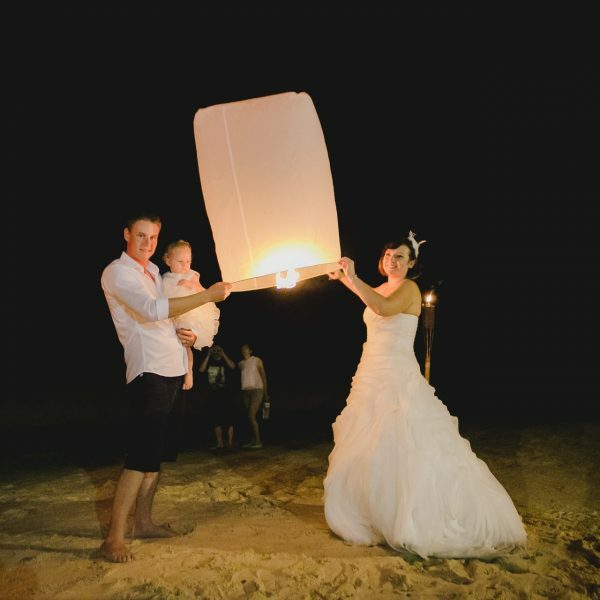 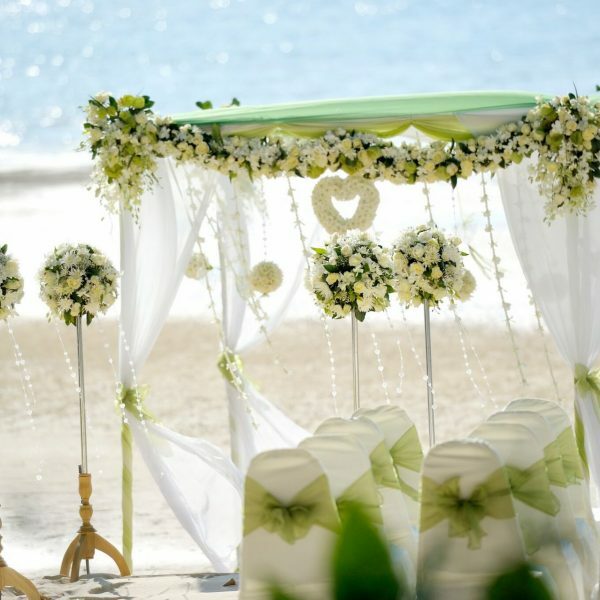 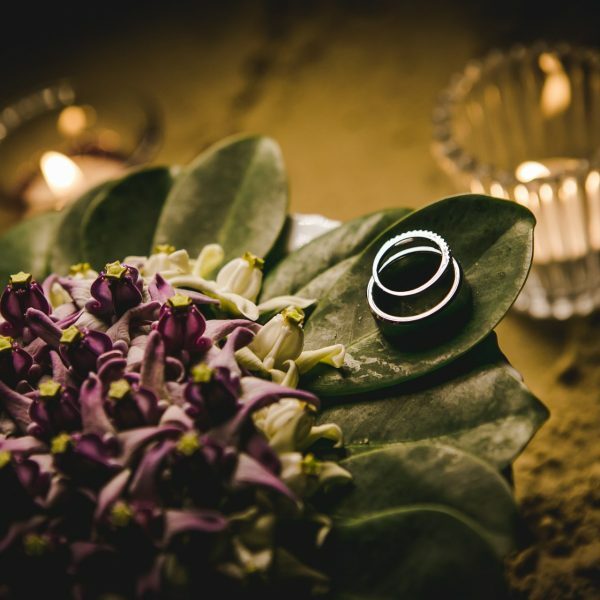 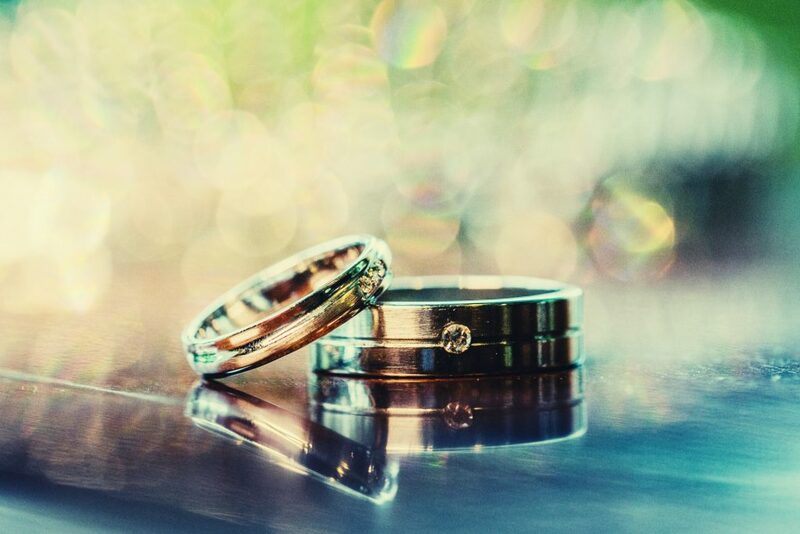 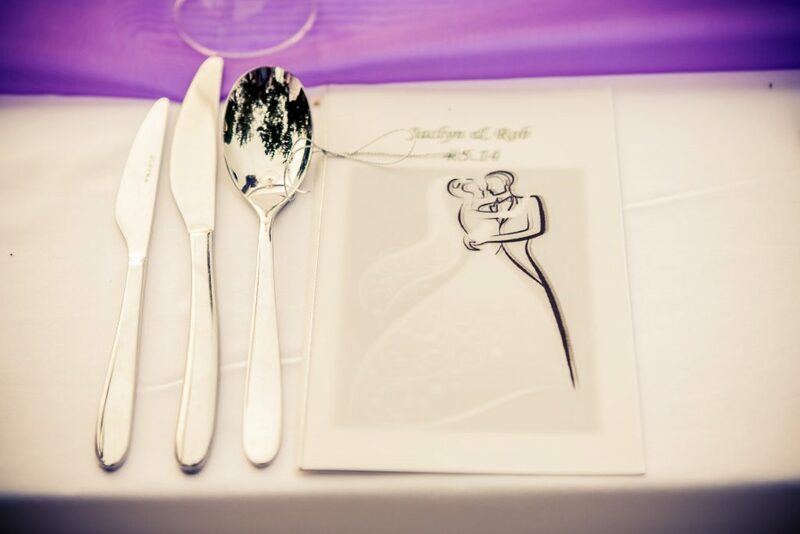 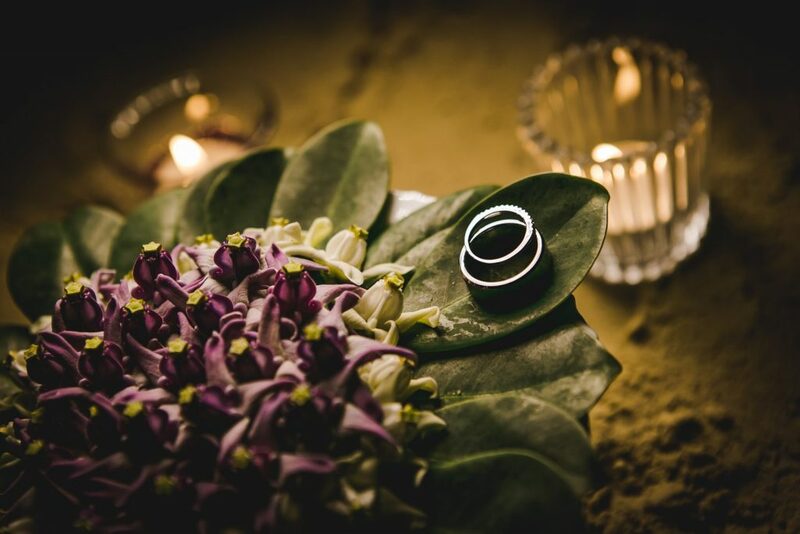 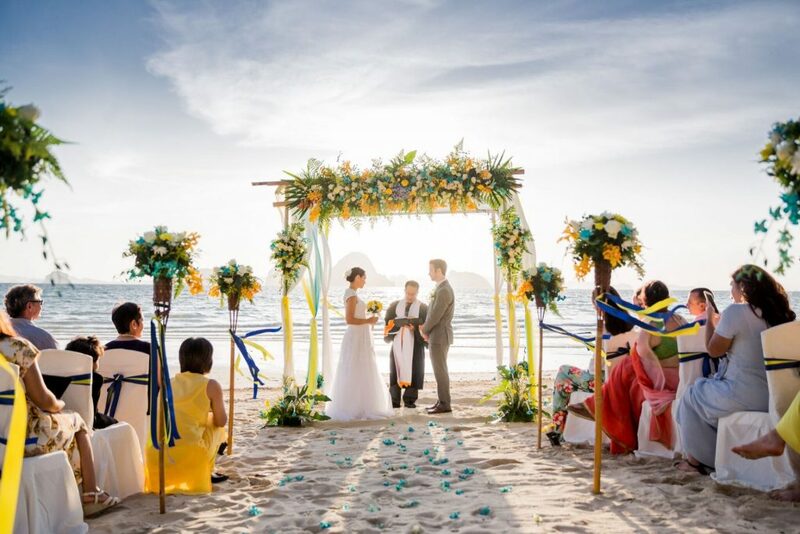 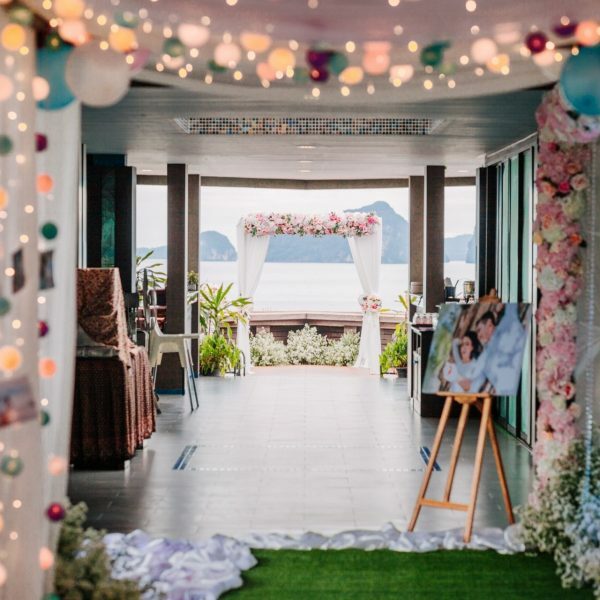 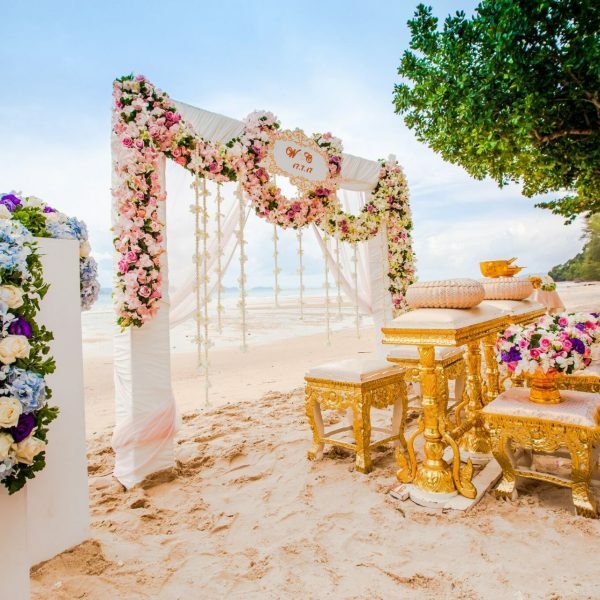 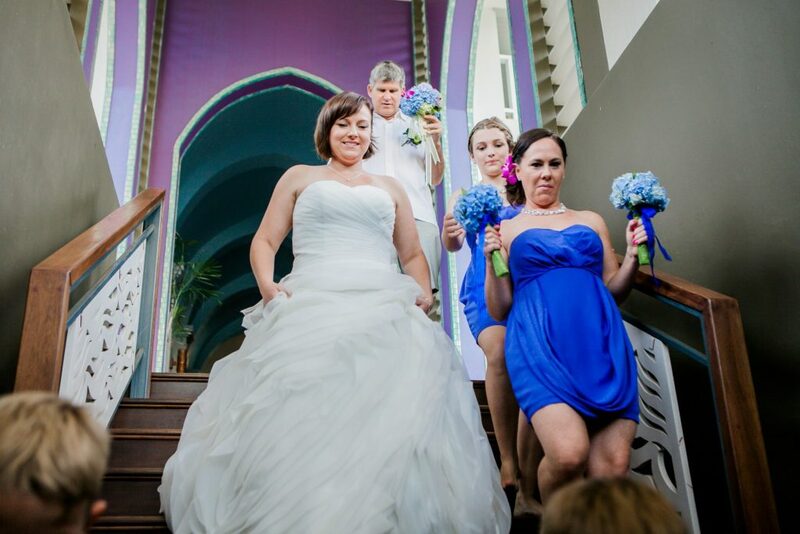 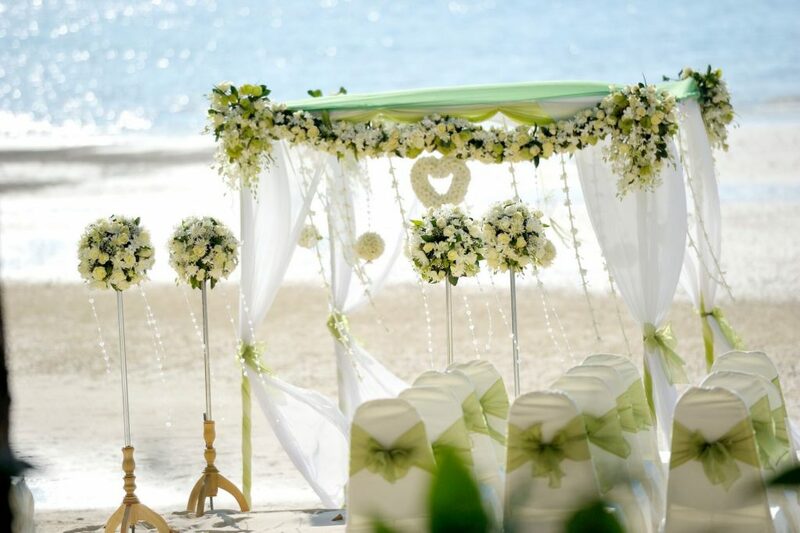 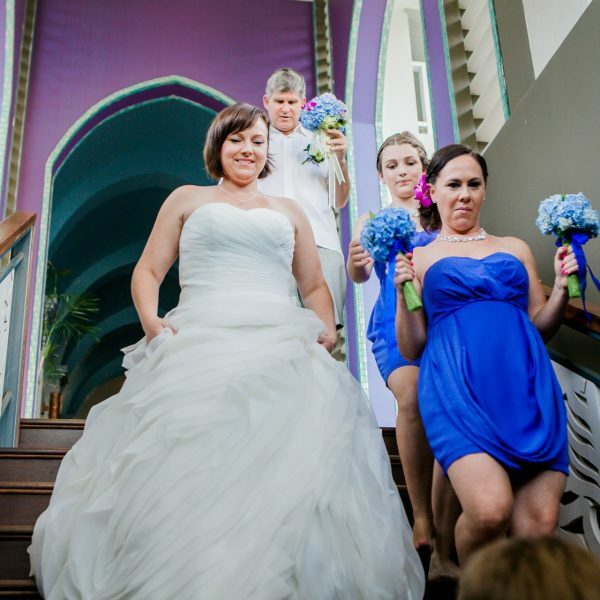 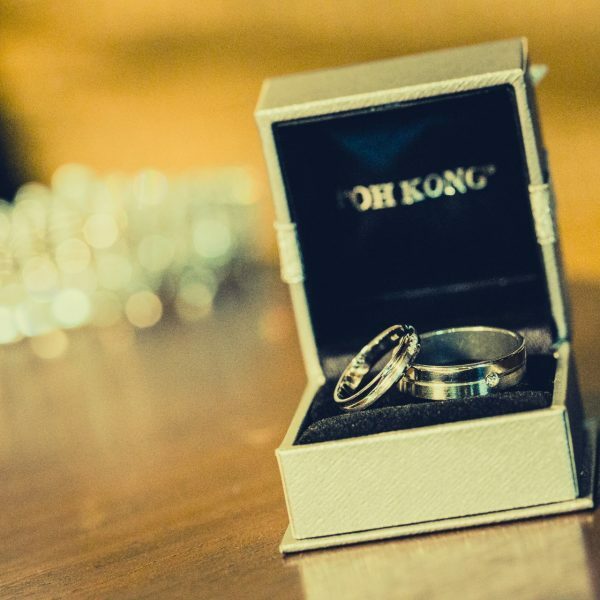 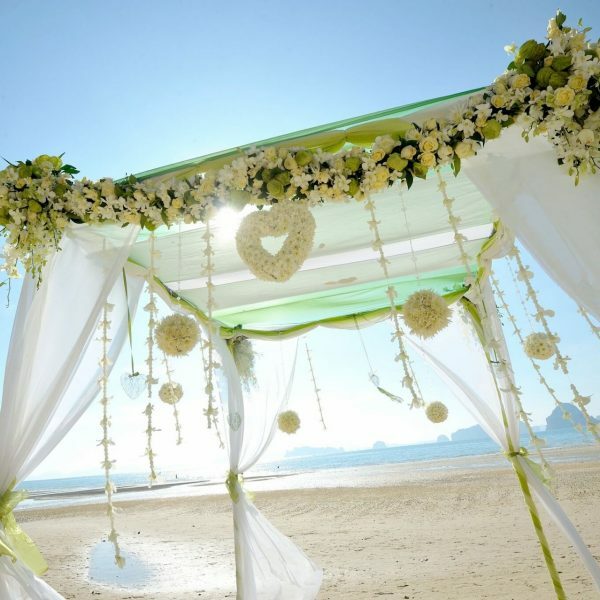 weddings that take full advantage of our beautiful location on the Tubkaek Beach. 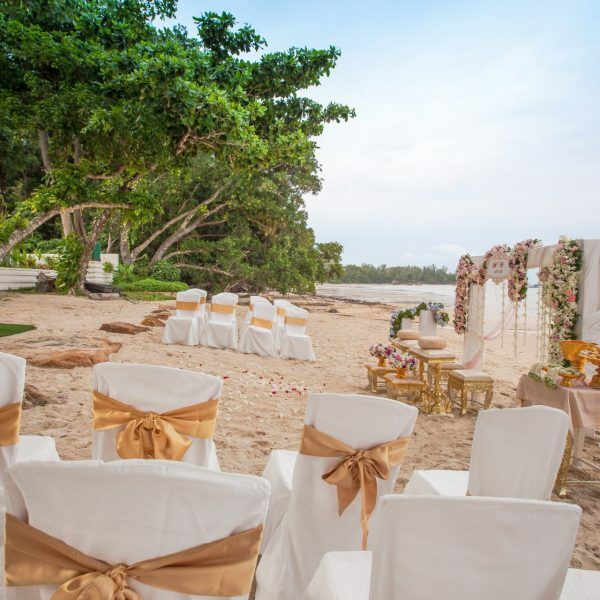 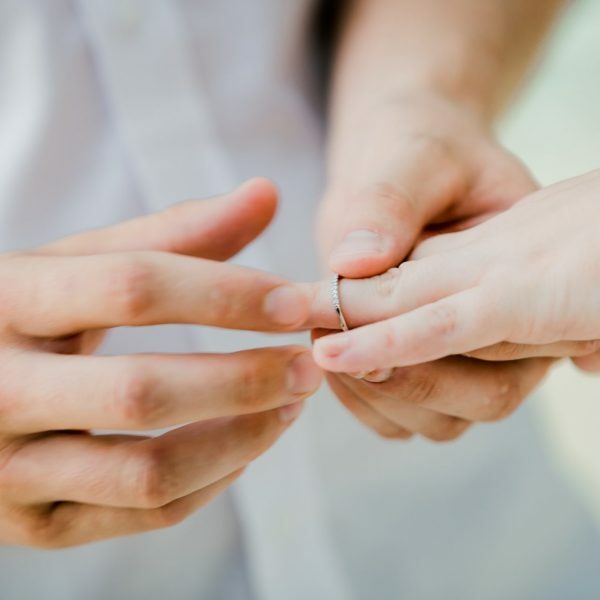 For wedding, honeymoon, or a romantic getaway, Anyavee ubkaek Beach Resort is the ideal destination. 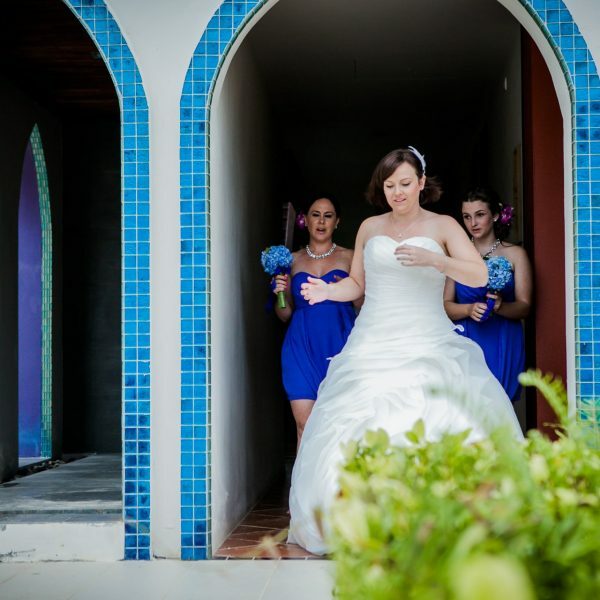 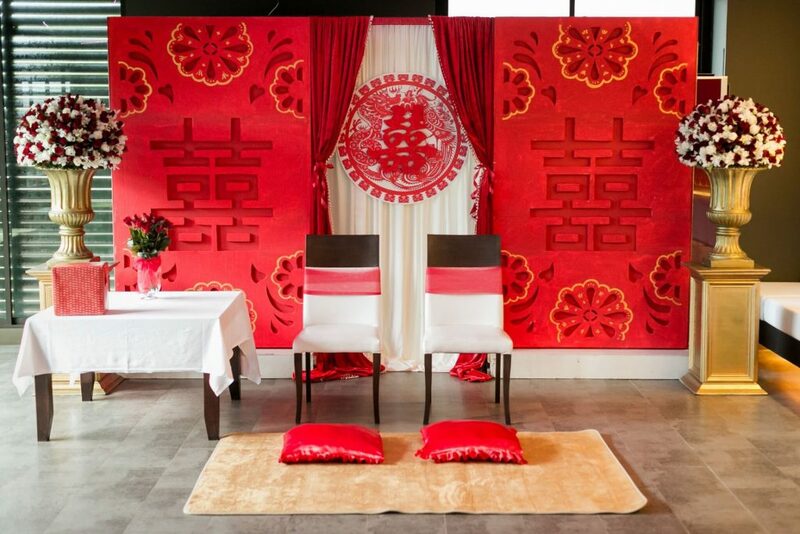 The resort is designed for maximum privancy - especially our individual pool villas, which all have private Jacuzzi. 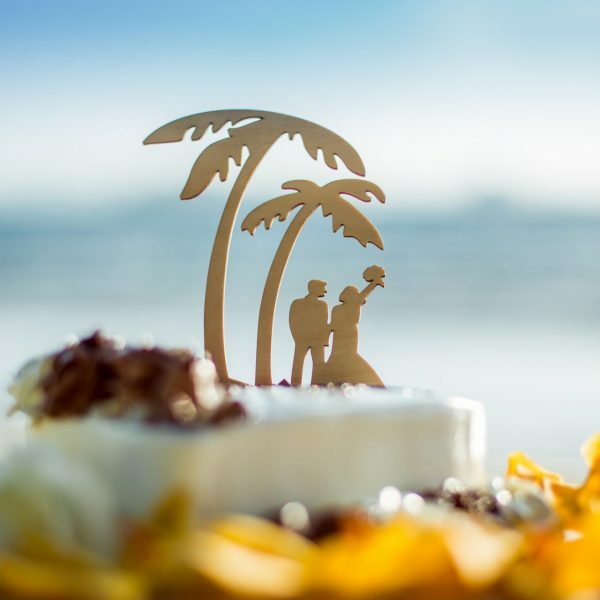 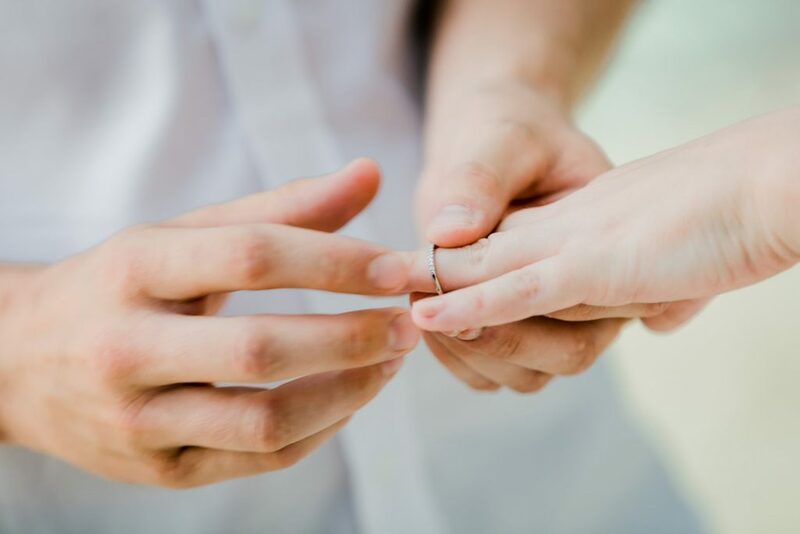 Whether you wish to cocoon yourself away with your loved one, emerging only for a romantic sunset dinner in our beachfront restaurant, or prefer to venture out to find your own paradise island with a private speedboat tour, we can take care of everything ? 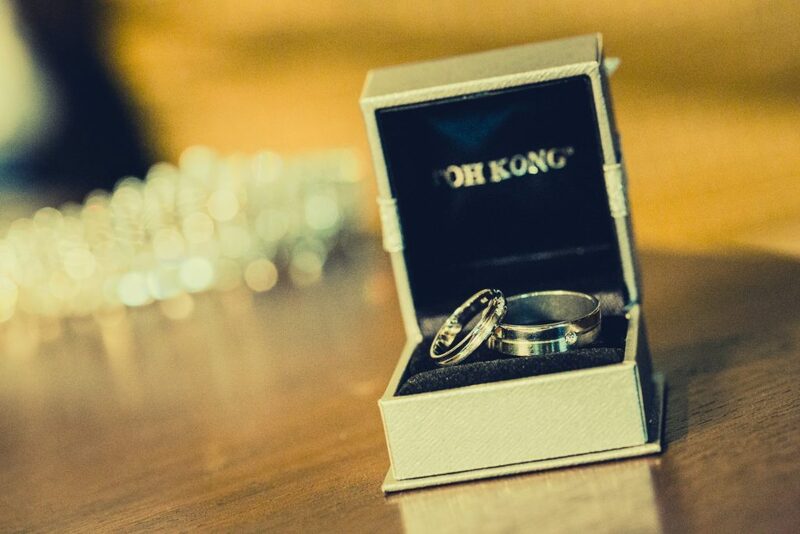 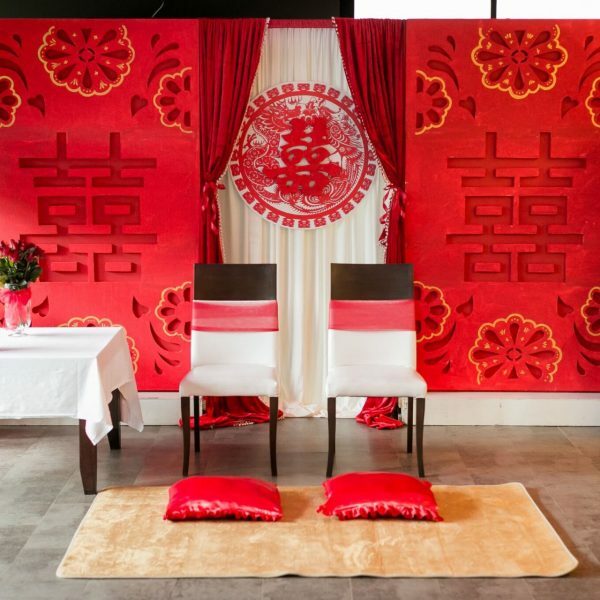 discretely and thoughtfully.